Come and Listen to this topic and get some beneficial knowledge. Project mapping is a visual mapping tool that enables a project manager to plan, manage, monitor and control a project life cycle across the project duration within a targeted time-line. an effective project mapping tool that can enhance the project manager’s ability to manage and deliver project on time is the creation of a MASTER PROJECT MAP. 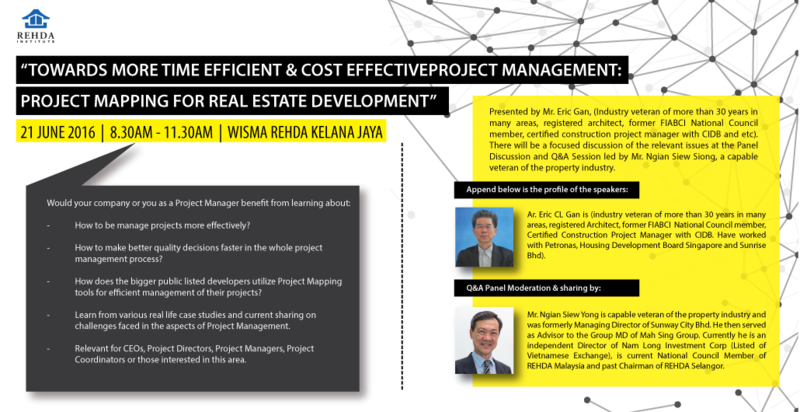 the speaker will present a case study on how to prepare project maps to plan, monitor, control and deliver real estate development projects successfully and the methodology and steps taken to create effective project maps. Enables the project manager to plan, manage, monitor and control a development project life-cycle across the project duration within a targeted time-line. Enables the CEO/Project Director/Project Manager a snapshot helicopter view of the entire project progress status and activities captured in a single map. Creating the project management framework for real estate development projects. 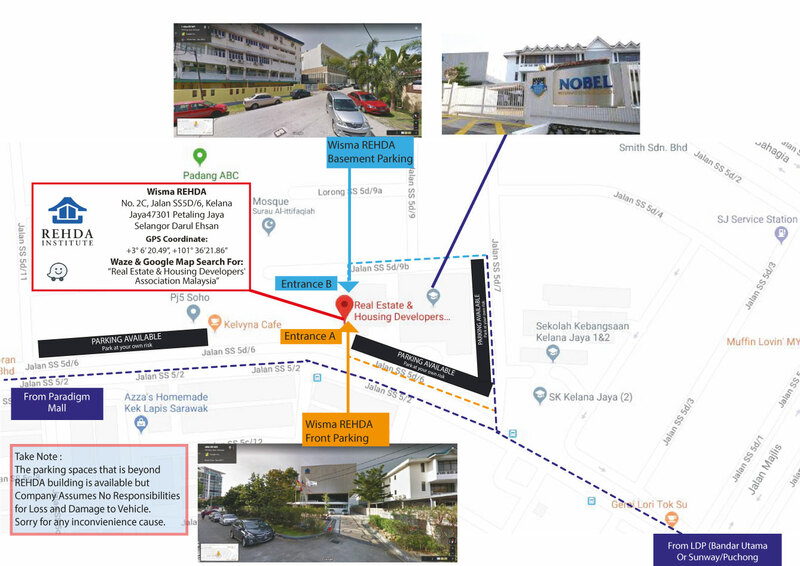 Using project mapping as a visual project management tool to plan, monitor, control and deliver real estate development projects successfully. He is a trainer and consultant for the real estate industry. An Architect by profession, he provides project management consultancy and training, covering a project management, property development and project management solution for the building and construction. An industry veteran with more than 30 years experience, Eric had worked as an architect, project manager, Quality Coordinator, Management System Manager and General Manager-property for major corporations in Malaysia and Singapore Such as PETRONAS, the Housing and Development Board (HDB) of Singapore and Sunrise Bhd. To get a copy of the registration form please click at the registration below. « QLASSIC WORKSHOP: New QLASSIC Assessment a better Assessment system compare to CONQUAS?